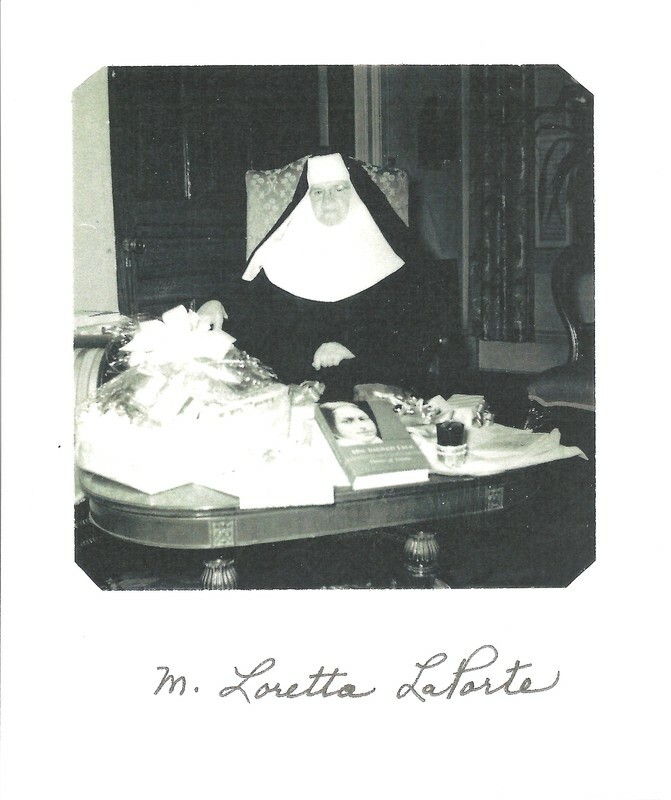 Sister Loretto LaPorte was born in St. Joseph, Ontario on May 31, 1886, the daughter of the late John Baptist and Virginia (Brisson) LaPorte. 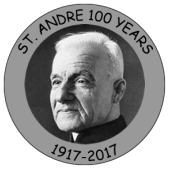 She entered the Ursuline Community in 1907. During a long teaching career, Sister Loretto lived in Tilbury, Tecumseh, McGregor, Stoney Point and Windsor. After retirement she devoted herself, for some years, to teaching English to Latin American students at “The Pines”. Sister Loretto was in the 66th year of her religious life when she died on April 17th, 1973.